Sarah has been a key member of our team for many, many years and has helped this practice to become what it is today. Sarah has been invaluable in our journey to understanding children's facial development. Many years ago, Dr. Min decided she wanted to change the way that we look at orthodontics, and to treat the cause rather than just the teeth. 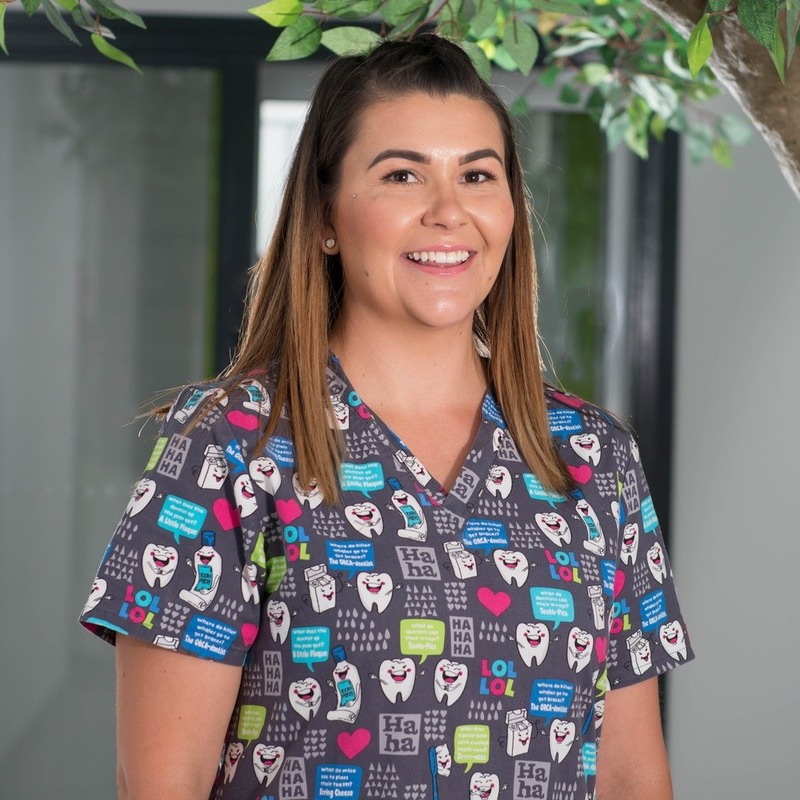 Sarah was by her side the whole time, flying to Sydney and Brisbane many times a year and attending countless hours of extra course, visiting other dental practices and undergoing hands-on training. Sarah is extremely modest so we have to say this for her -- she not only has a great understanding and depth of knowledge, but lots of experience and most importantly, she is great with communicating with patients and sharing that knowledge. Even more importantly though, she is a great friend, highly respected, loved and valued by all of us. I have been a member of our team here at Marius Street Family Dental since 2004. I am a mother of two young children and they keep me really busy through the week. I enjoy many aspects of the dental field and so have many roles in the practice as I like the challenge of always learning new things. Dentistry is not generally well-understood and I feel its really important to be able to use normal English (not big dental words) to give people personalised education and advice. That's why I like working so much with the kids, and in consultations.